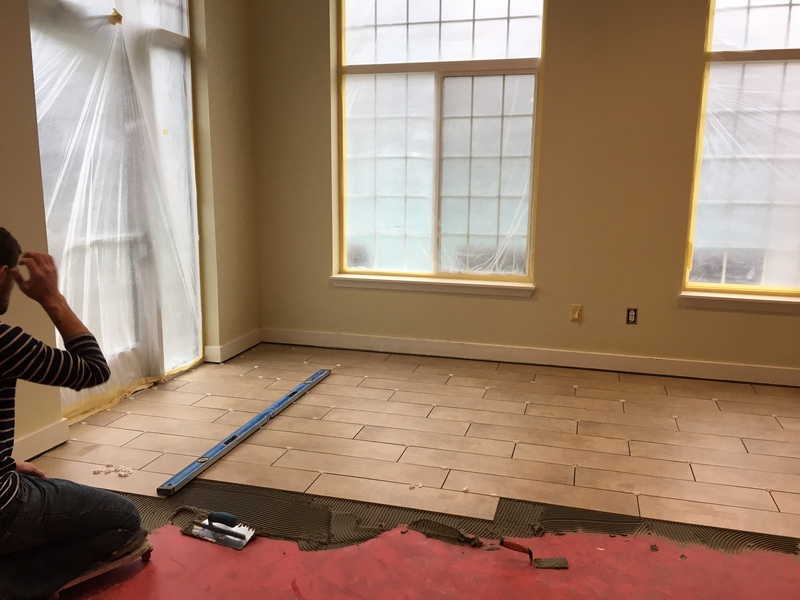 For building repairs and remodeling, Steadfast understands it is essential to minimize construction time while still delivering high-quality results. 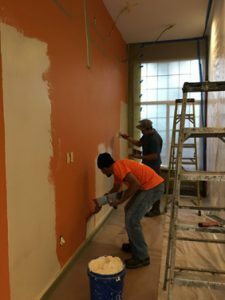 As an experienced interior renovation and remodeling contractor in Tacoma, WA, Steadfast excels at providing upfront planning, preparation, and execution to minimize construction impact to occupants and owners. As a general contractor, Steadfast obtains building permits when needed, and mobilizes skilled laborers and trade contractors. Throughout the project, Steadfast provides customers with the assurance of attention to detail, care, and timeliness.